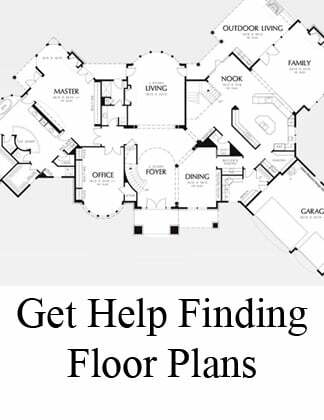 Houzz and Pinterest are great for sparking new home kitchen and great room ideas, but don't stop there! Photos like these can also inspire your own creative designs for kid spaces. Jack and Jill bathrooms are one of the most popular approaches to shared kids space, with built-in details that fit their needs and personalities. 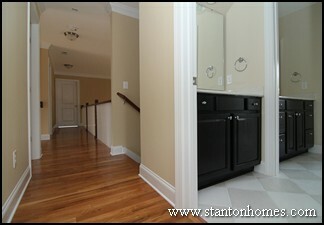 In a split bathroom, the first room has a vanity and spacious closet. The second room has a vanity, tub and shower, and toilet facilities. 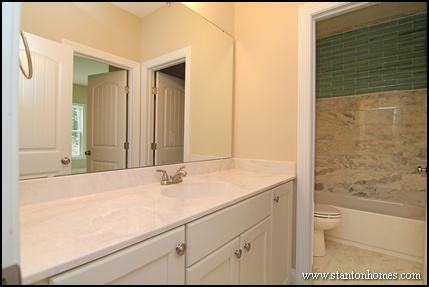 In a Jack and Jill style bathroom, each of two bedrooms has a private entrance to the bathroom (or split bathroom). Custom tile designs make kids bathrooms lively. 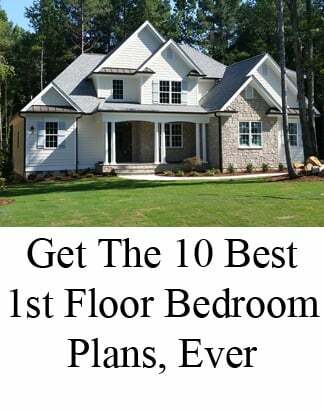 Your interior designer will help you choose from nearly endless selections, to make the space special for your children. 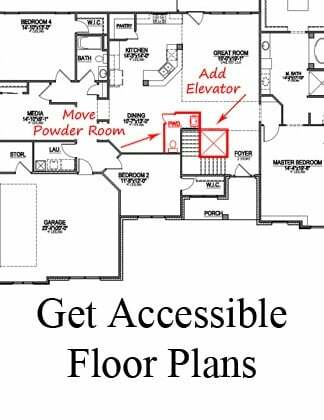 Tiles should be strategically placed, for maximum fun. For younger kids, consider tile designs in the shower/tub area and on the floor. In this example, the floor is outlined in a bubble black tile design. 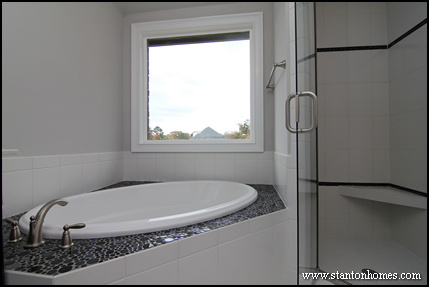 For pre-teens and teenagers, a separate tub and shower layout can be fun - with distinct tile designs that add depth. 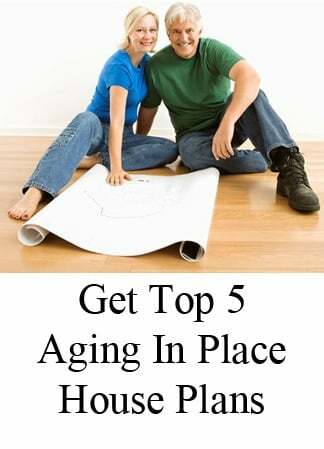 A special set up such as this can also double as a mother-in-law suite or au pair suite. Special details like a checker board tile design, cute towel hooks, or classic wainscoting can add a lot of character (without a lot of cost) to kids bathrooms. 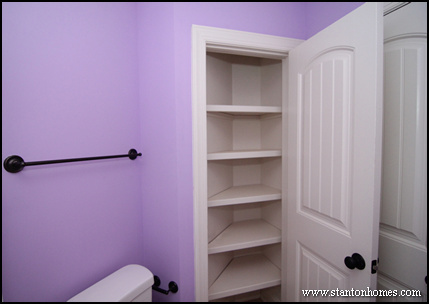 From towels to toiletries, easy-to-use places to put things away is a must for kids bathrooms. 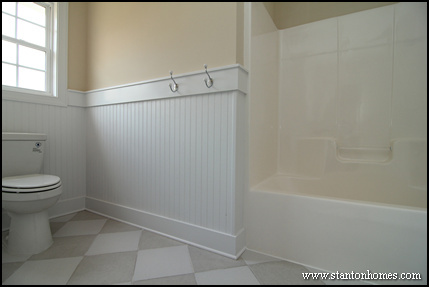 Consider creative ways to add storage to your kid's bath - like these built-in ideas. 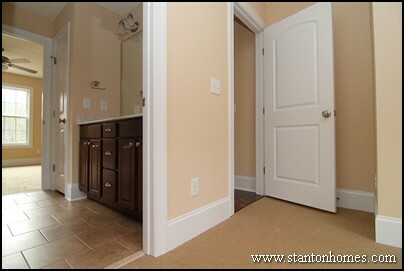 Full vanity with tons of cabinet space, separated from the shower room. While there is only one sink, expanded cabinet space offers plenty of hidden storage. Floor-to-ceiling cubbie closet. This tucked-in closet takes advantage of otherwise unused sqaure footage, and creates more usability in the kids bathroom. 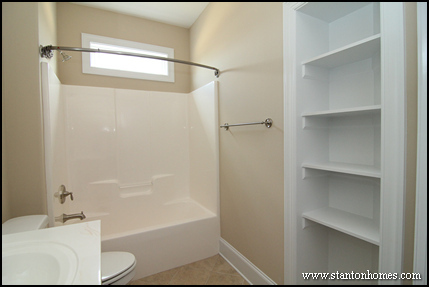 Built-in open shelf storage, for those who want to display (rather than hide) towels and toiletries. 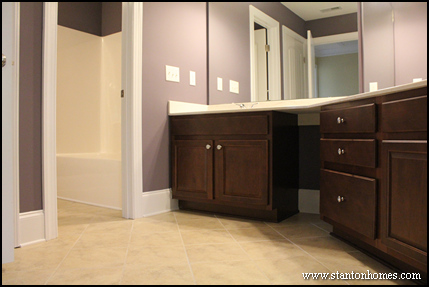 Open vanity for laundry or towel basket storage. As kids grow, this can be used as a dressing area (with make-up chair below the counter). Are your kids creative? Consider asking for their ideas when designing their bathroom. They could even come up with something truly usable you might not have thought about - or perhaps they'll just choose a favorite color that adds splash. Either way, they'll feel like they get to choose something - and that's part of what makes custom homes so fun for families. 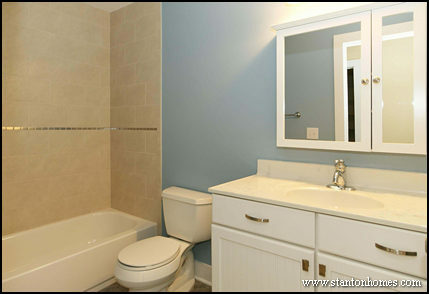 Baby blue bathroom with white vanity. A thin metallic accents the soft tile shower. Dual color bedroom. 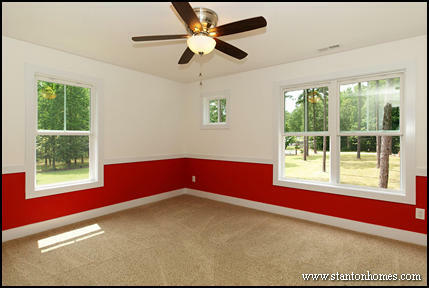 Fire truck red and bright white make this the perfect boy's room. No matter what you choose to do with your custom home, make it great with your own creative touches - and involve the kids when you can. 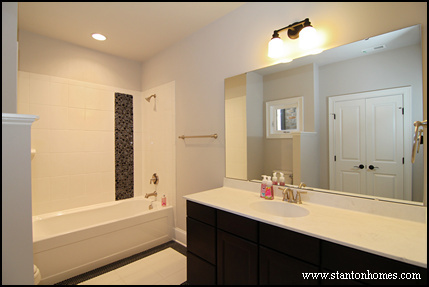 See more kids and guest bathroom photos on Houzz - click here.